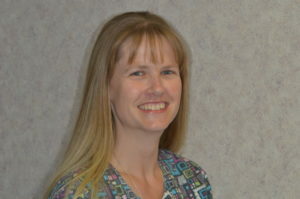 Amy – Robert F. Faulkner, D.D.S., Inc.
Amy is a lifelong resident of Cincinnati, raised in Amelia. She graduated from Cincinnati State Technical and Community College in 2003, with a certification as an STNA. She previously worked in a nursing home, but after much consideration she decided to focus her medical career as a Dental Assistant. 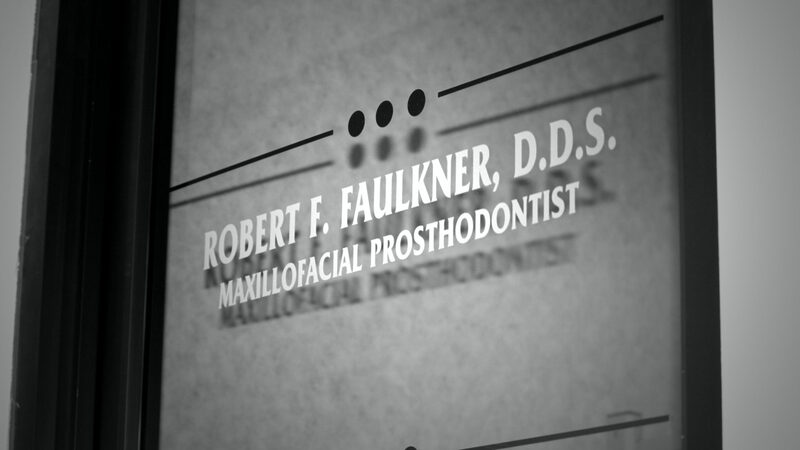 Upon graduation, she completed an externship in general dentistry and then began her employment with Dr. Faulkner. Amy has her CPR license, AED certification and her Dental Assistant Radiographer license. When she is not working, Amy enjoys spending time with her four sons.